Trademark Registration is used to protect brand or slogan that is unique to an entity or a person. It can be obtained by individuals or business or non-profit organizations. Each individual or class of entity may have different needs and requirements while filing a trademark application. Any person, claiming to be the proprietor of a trademark can apply in writing in a prescribed manner. The application should contain the trademark, name, and address of applicant and agent with Power of Attorney. The application once filled with the details can be submitted personally at the Front Office Counter of the respective office. An individual or a person: An individual who may not be doing any business can apply for trademark registration. He or she can obtain trademark registration for a word or a symbol to be used by him or her in the future. The full name is required in order to file an application for a trademark. Joint owners: The names of both the persons who come together and decide to file trademark application have to be mentioned on the application. Proprietorship firm: One must mention the full name of the proprietor while filing the trademark application. A proprietorship firm can file trademark application but the proprietorship name or the business name is not acceptable. The reason for the same is that the proprietorship firms are not a separate legal entity. A business name or the proprietor's name is more in the nature of the alias. The details of the business or proprietor can be added as a supplement to the details of the name of the individual applicant. Partnership Firm: A partnership firm can file for trademark registration. The names of all the partners have to be mentioned in the application. This is because partnerships are not considered as separate legal entities. In case of minor in the partnership, the name of guardians representing the minor must be mentioned. 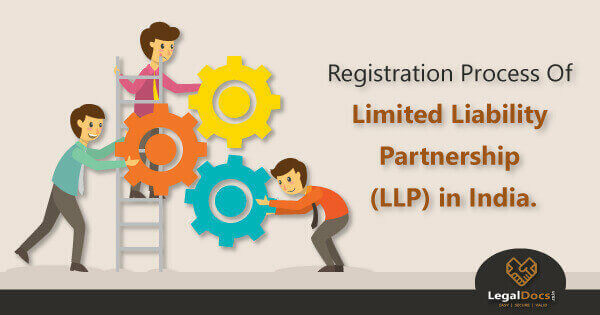 Limited liability Partnership (LLP): The application for trademark registration can be made in the name of a Limited Liability Partnership. This is because LLP is incorporated body has its own identity. 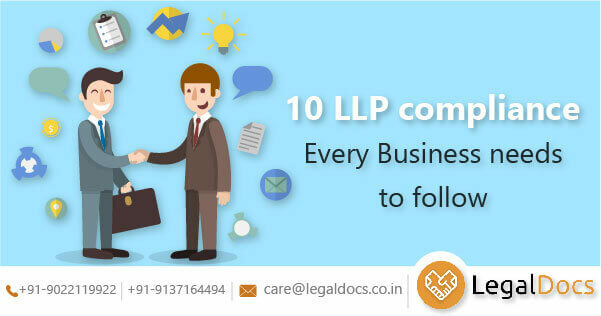 Partners by themselves cannot be the applicant, but, a trademark can belong to an LLP. Indian company: The application for trademark registration must be made in the company's name. the company may be a private limited or one person or limited company. Other than its directors, a company is an incorporated body which has its own identity. It is because of this reason that a director of the company cannot be an applicant. However, still, the application will be signed and submitted by the Director or any officer as authorized by the company. Foreign Company: An application for registration filed by a foreign incorporated entity must be made in the name as registered under the foreign country. It must be made in its corporate name. with this, the application must mention the nature of registration, country of incorporation, and the law under which the company is registered. The applicantâ€™s address for service in India must be mentioned in the application if the foreign company has no principal place of business in India. Trust or society: A trust or society is eligible for trademark registration. A trademark application can be filed only on behalf of a Trust or society. The application must have the names of the Managing Trustee or Chairman or the Secretary representing the Trust or the society. Only a registered owner of a trademark can create, establish, and protect the goodwill of his goods or services. An owner can stop other traders from unlawfully using the trademark. One can secure infringement of labels. The government also earns revenue in the process through fee for registration and protection of registration of trademarks. Filing the name and address of the applicant who may be an individual, proprietor, trust, company or a partnership properly for future correspondence. The list of goods and services provided with the trademark must be formulated properly. It is the duty of the agent to draft the description of goods and services. Mentioning the date of first use of trademark goods or services anywhere in the world and the documents supporting the argument must be preserved. The cost of registration of a trademark must be made clear to the party involved. The applicants must provide a clear drawing of the mark and specimen of the trademark. The registration of a trademark confers the exclusive rights to the use of goods and services in respect of which the trademark is registered. It is indicated with the symbol TM (â„¢). One may seek relief in case of infringement in the appropriate court of the appropriate country. However, the exclusive rights are subject to conditions entered at the time of registration. The register of the trademark is currently maintained online. 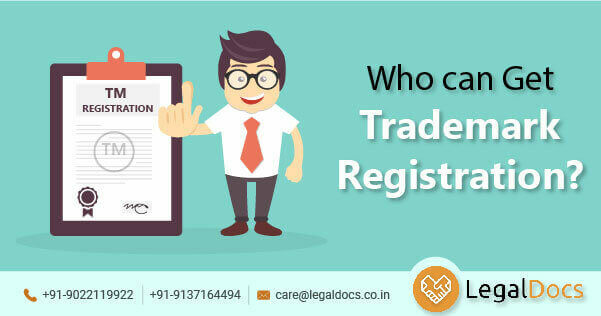 The register includes particulars of the trademark of goods and services, and also the scope of registration of the rights conferred. The basic principle behind maintaining an electronic form of register is that the trademark applied is not substantially altered such that it affects identity. The changes are permissible only in accordance with the rules detailed in the subordinate legislation. The application can be removed from the register only on the grounds that the trademark is wrongly remaining in the register.